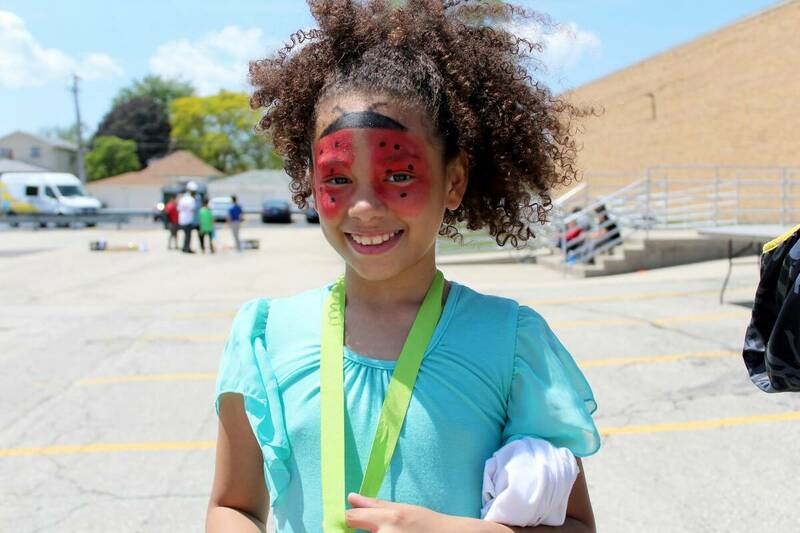 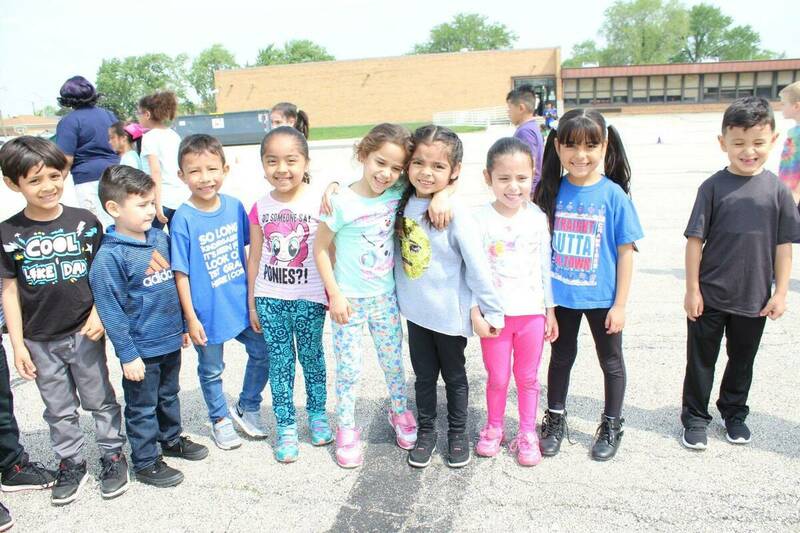 Welcome to Jane Addams Elementary! 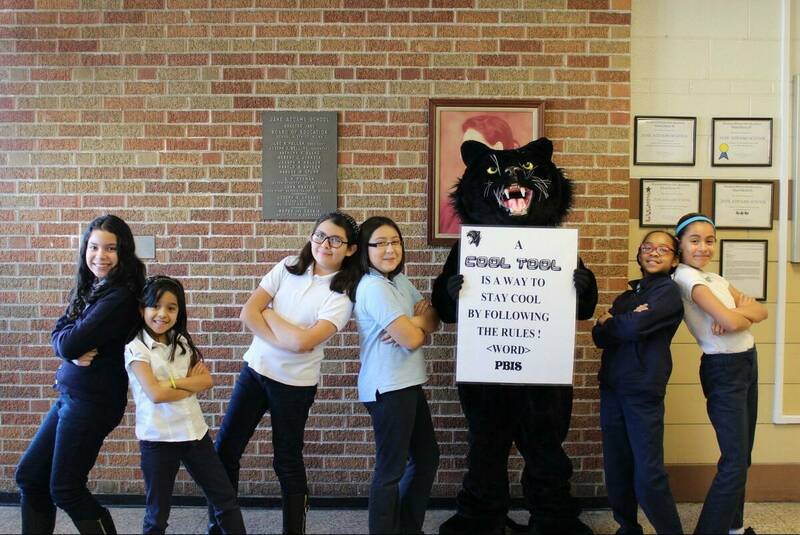 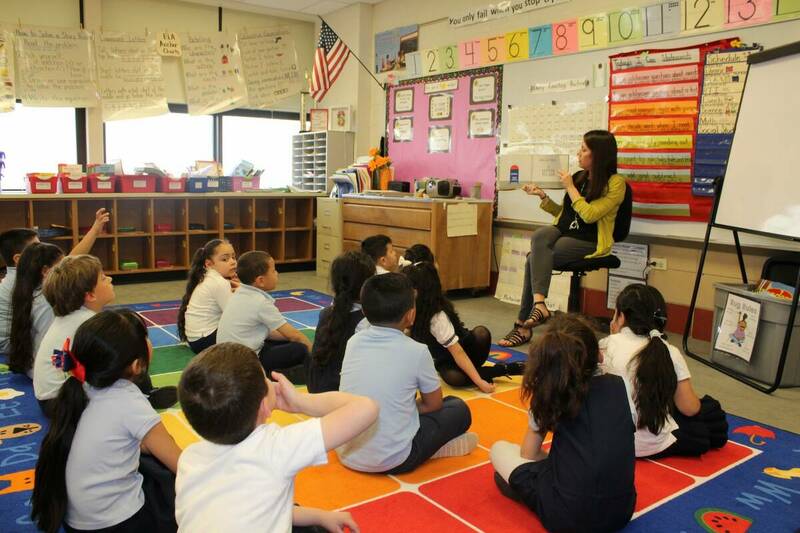 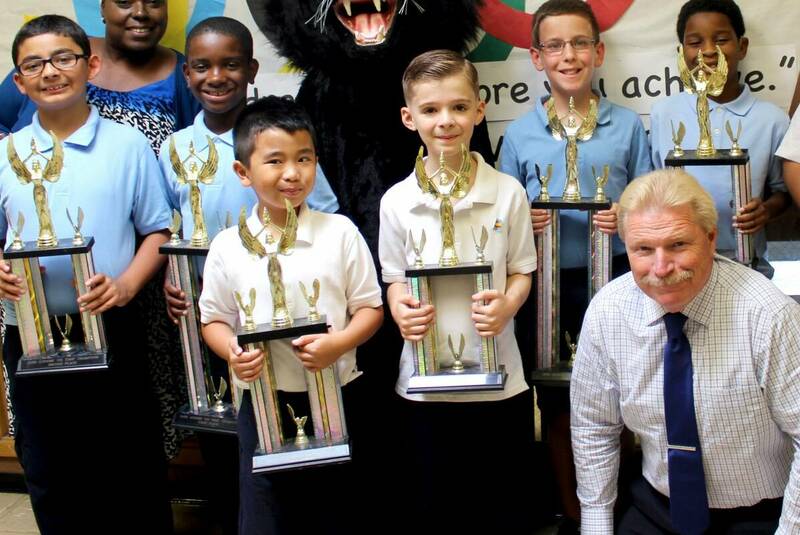 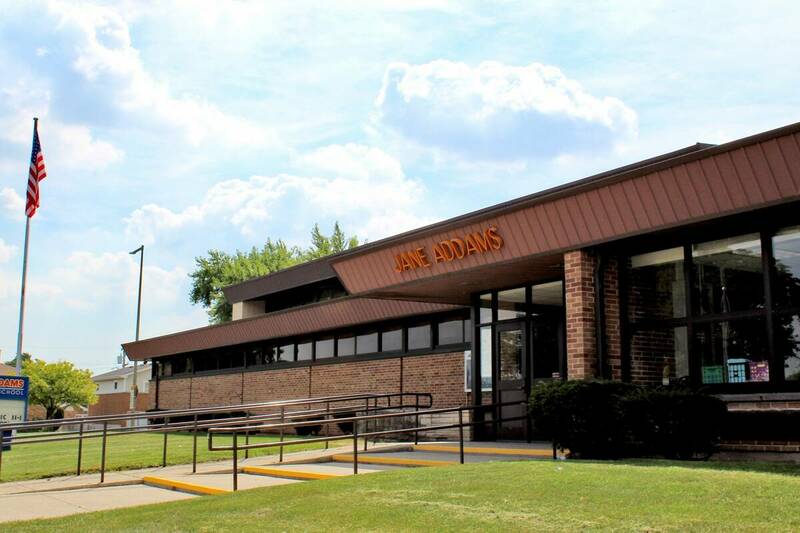 Jane Addams is a PreK-5 elementary school serving 460 students in Melrose Park, Illinois. 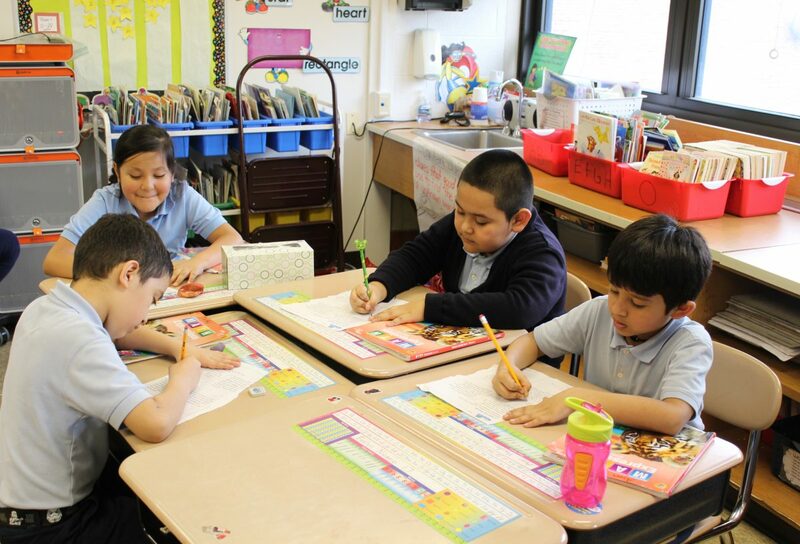 We are dedicated to the education of our students.